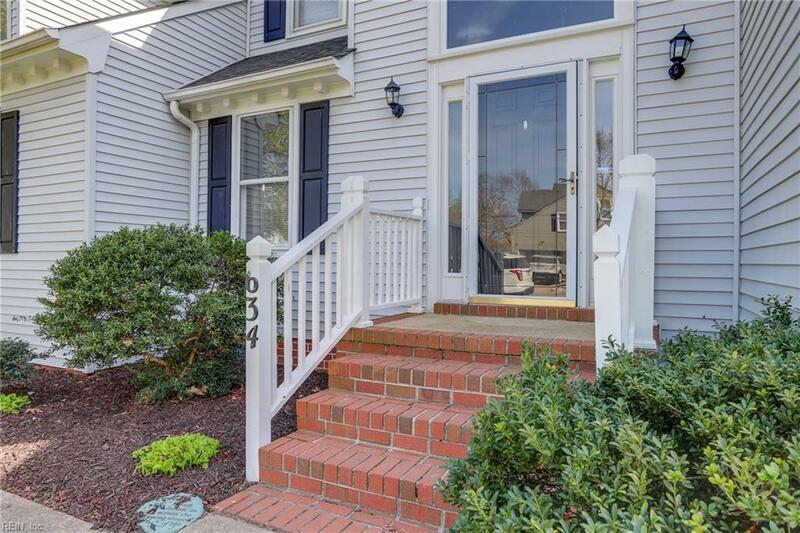 634 Madera Rd, Chesapeake, VA 23322 (#10250538) :: Abbitt Realty Co.
Get ready to say Home Sweet Home! 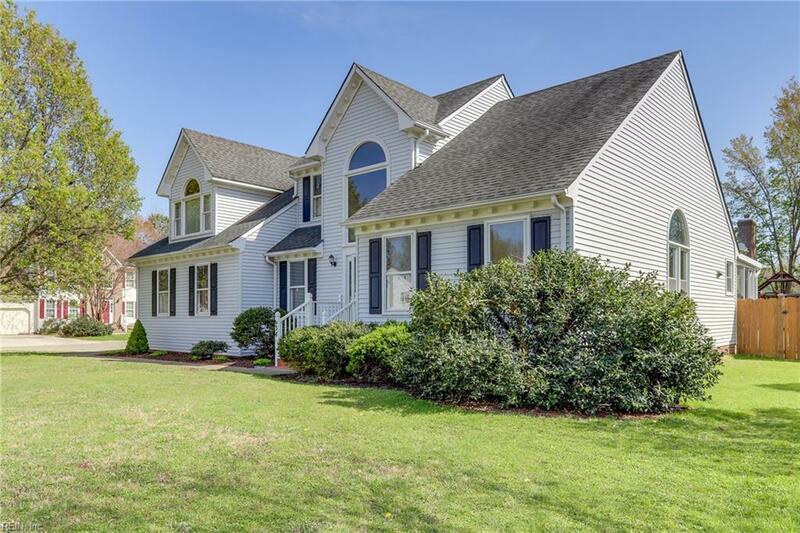 Inside you'll find 4 bedrooms, 2.5 bathrooms, hardwood flooring, vaulted ceilings, and a screened in back porch, with back yard that offers plenty of room and privacy. 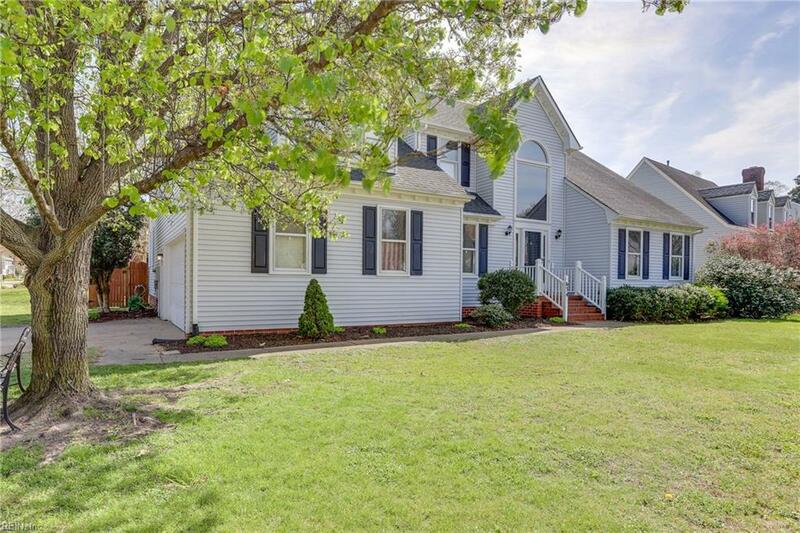 Nestled in the established neighborhood of Las Gaviotas, just mere mins from the interstate, a short distance to many popular dining options and some really incredible schools, you will find this beloved house ready for its new owners! 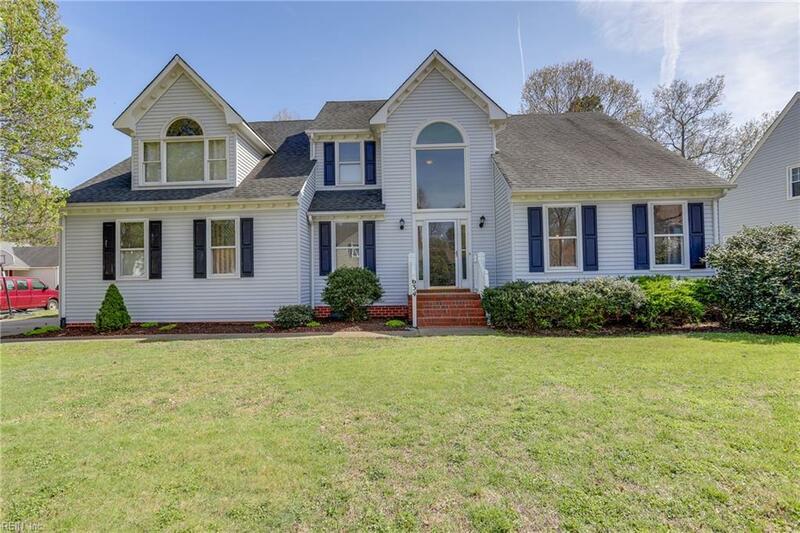 This home has pride of ownership and is ready for you to come make it your own!